As a soloist Thile has released five albums including his most recent, Bach: Partitas and Sonatas, Vol.1, which was produced by renowned bassist Edgar Meyer. 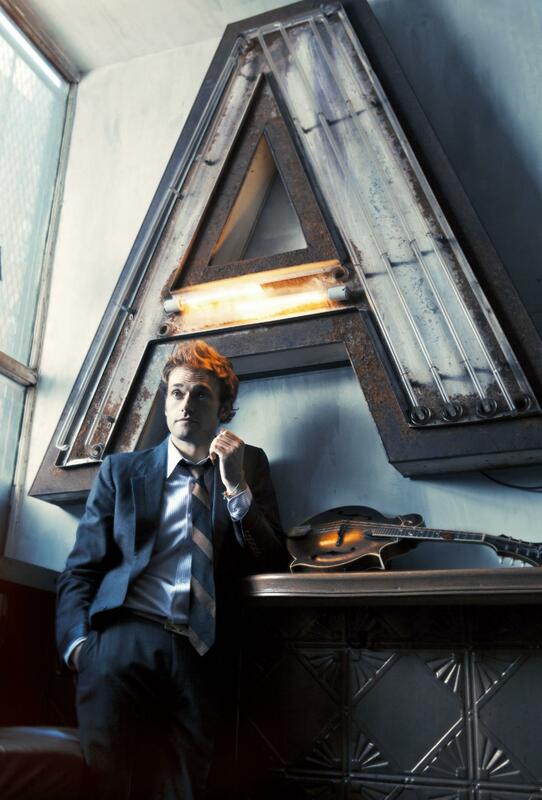 In February 2013 Thile won a Grammy for his work on The Goat Rodeo Sessions, collaborating with Yo-Yo Ma, Edgar Meyer and Stuart Duncan. 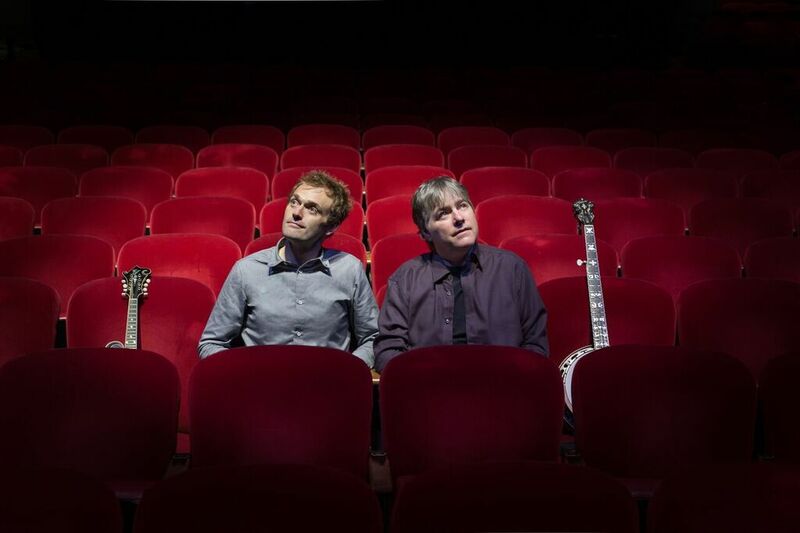 Then, in September 2014, Thile and Meyer released their latest album collaboration, Bass + Mandolin, which won the Grammy for Best Contemporary Instrumental Album. 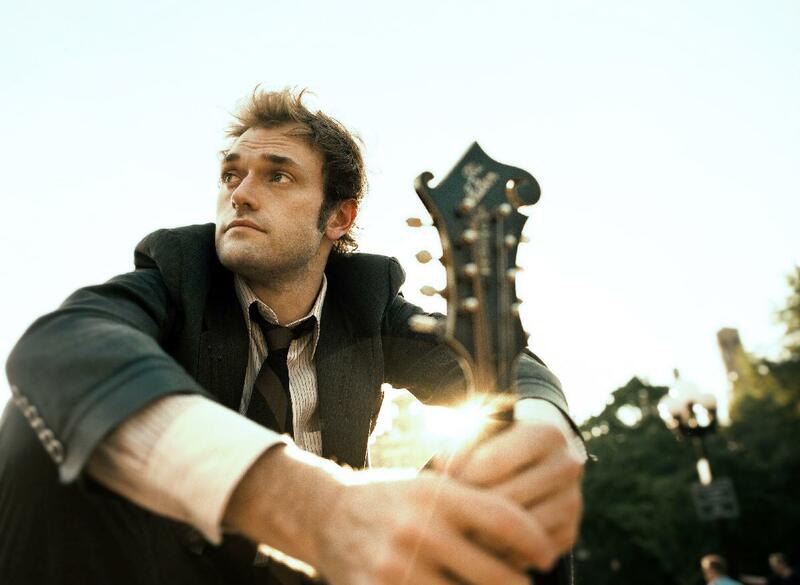 Punch Brothers released their latest album, The Phosphorescent Blues, in January 2015.